The Student Activities Center will no longer be home to the long awaited Dunkin’ Donuts, according to the Executive Director of the Faculty Student Administration (FSA), Van Sullivan. “The planned Dunkin’ location at the Student Activities Center (SAC) has been placed on hold due to prohibitive construction costs,” Sullivan wrote in an email. 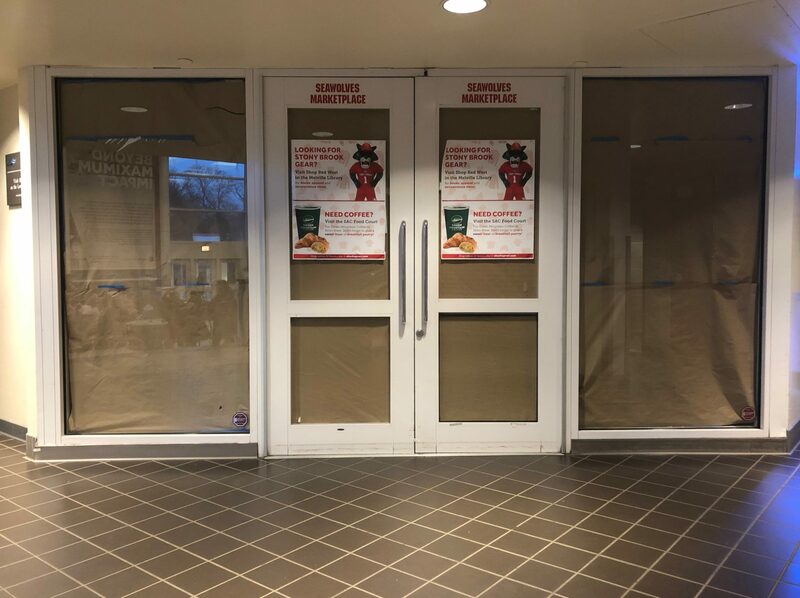 In the Spring 2018 semester, FSA announced that a Dunkin’ Donuts would replace the Seawolves Marketplace by Fall 2018. Although that plan has been scrapped, FSA is still considering building the Dunkin’ in East Side Dining where East Meets West Deli currently runs. “Current deli options will still be available within the other stations offered at East Side Dining,” Sullivan stated. FSA is currently reviewing various options to fill the space in the SAC. These options have not been released to students at this time. Some students, like junior social work major Cristina Guevara, said they were unhappy with the new plan. Junior political science major Yusuf Sezgin had a different perspective. If the plan to replace the deli is approved, the construction of Dunkin’ Donuts is expected to be completed by the Fall 2019 semester.